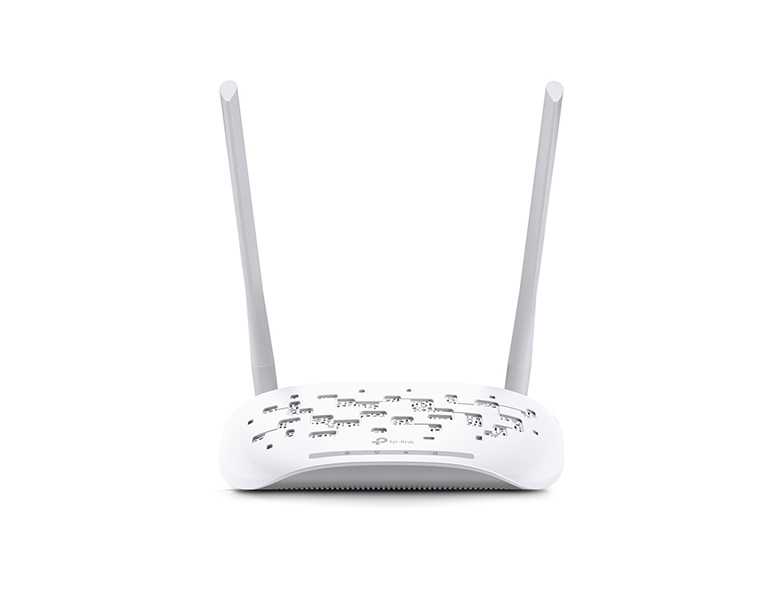 With the use of 2x2 MIMO intelligent antenna technology, TL-WA801ND reaches speeds of up to 300Mbps, the maximum speed available on 2.4GHz single band, working smoothly with almost any bandwidth intensive applications including VoIP, HD streaming, or online gaming, without any lag. 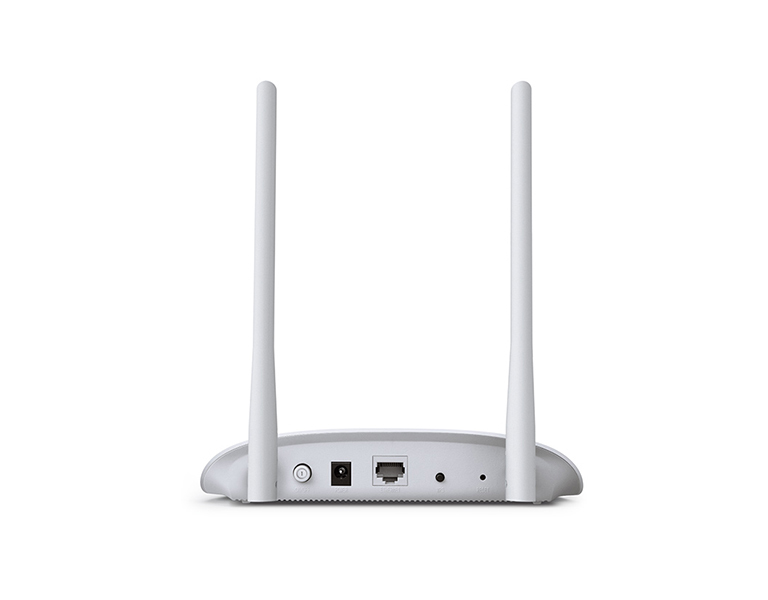 The TL-WA801ND is able to be powered using an Ethernet cable to simultaneously send data and electricity to wherever your AP may be located even up to 100 feet away. 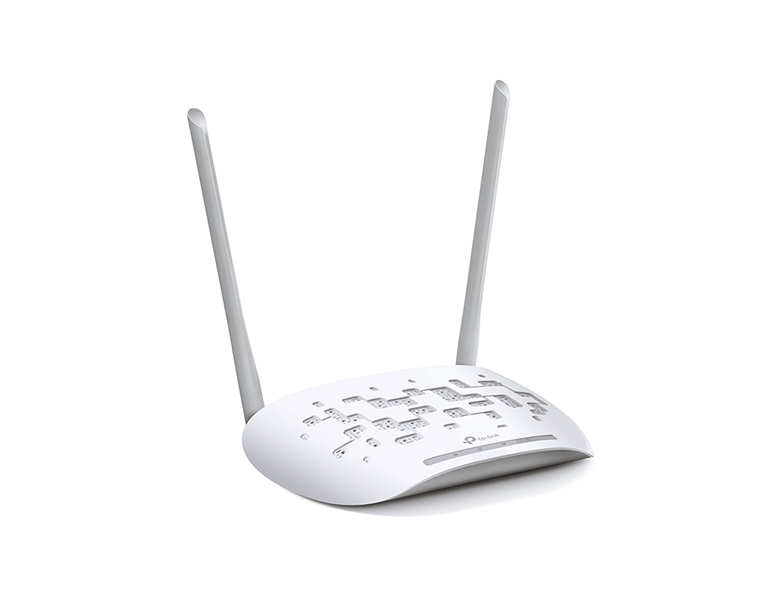 This feature multiplies your options allowing you to place the AP in a position that is most covenient to get the best signal possible, such as on a wall or on the ceilling of your office.